There are few basic steps on how to order . 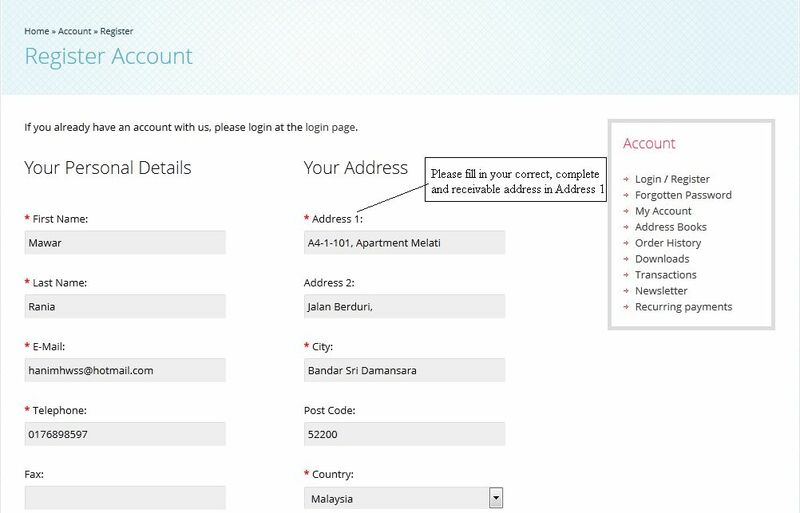 1) Kindly go to " Create an Account " to fill up your personal information . 2) Next , fill up your personal information and details in the form .Remember to RE-CHECK your info before go to next step . 3) Key in your OWN personal password . If you interested to get our newly Hot News, you can subscribe our Newsletter by click on "YES" .Then , "CONTINUE"
4) Finally , Your Account has been created and can start shopping by click "CONTINUE" ! 1) Kindly go to "LOGIN" to start bonanza shopping with us ! 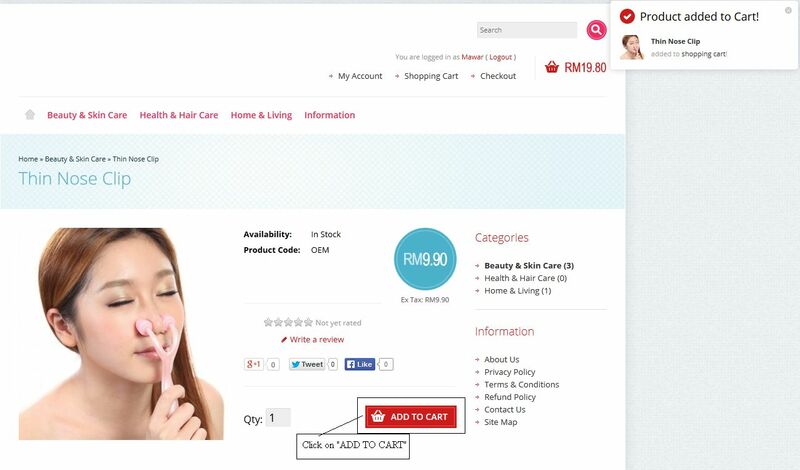 1) Once you found your love product , click on " Add to Cart " . 2) Then , click on " Shopping Cart " at the top . 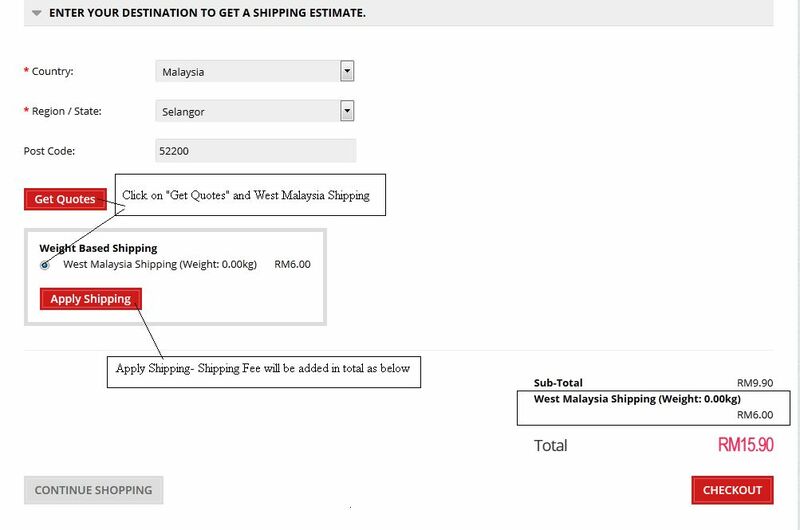 3) Click on " Enter Your Destination to Get Your Shipping Estimate " . 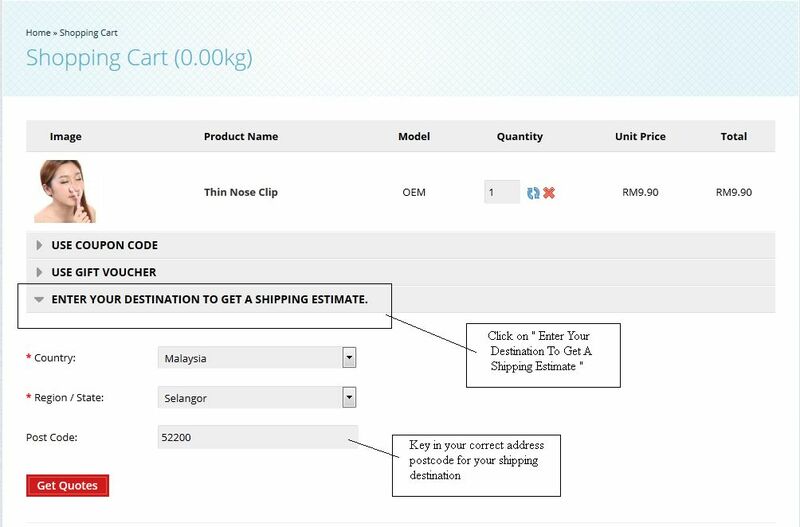 4) Click on " Get Quote " and "Apply Shipping " to get weighing shipping prices. 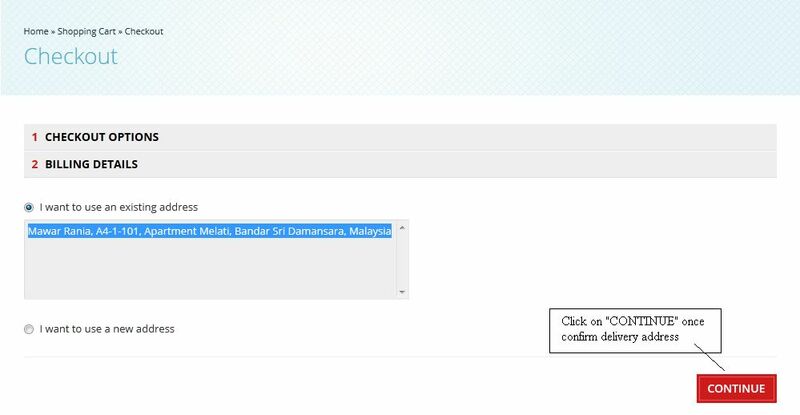 5) Finally , " CHECKOUT "-confirm delivery address ,comment and terms and condition . Then "CONTINUE" . 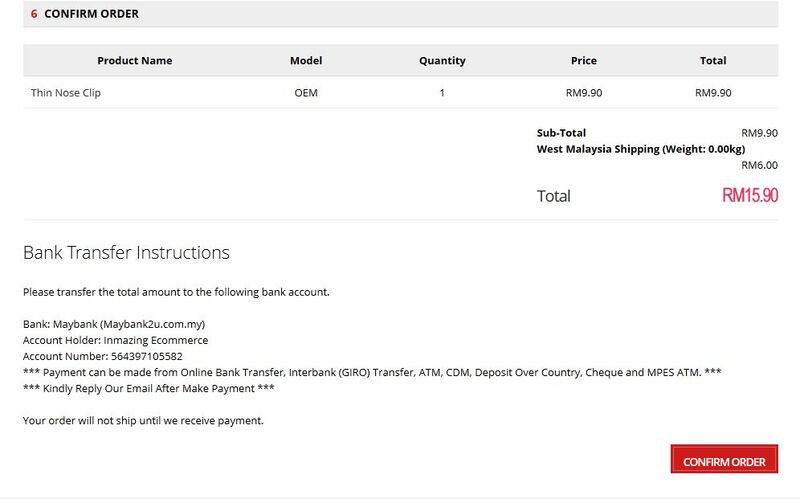 6) Click on " Confirm Order " as final step . 7) You will get the Order Confirmation # and send an email to Cathyjoy team for order processing . TQ !